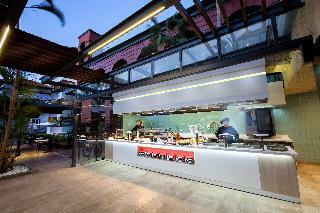 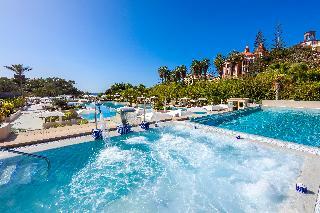 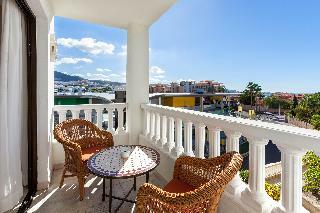 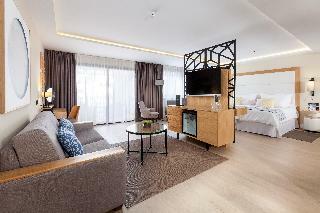 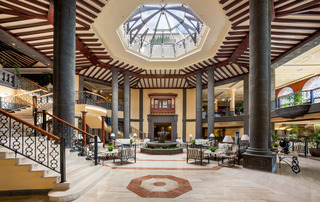 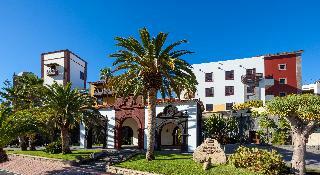 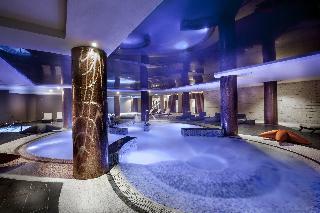 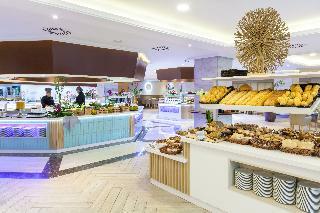 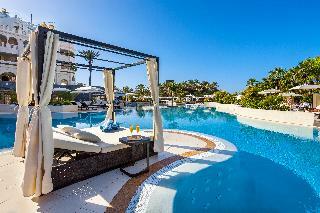 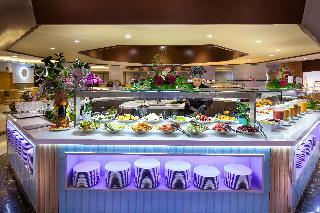 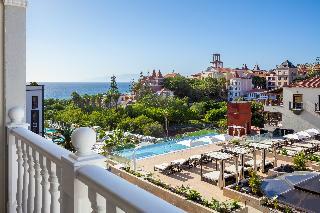 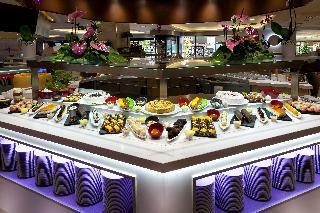 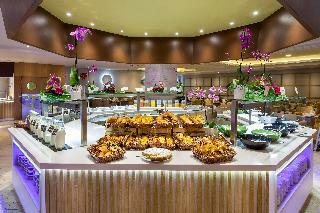 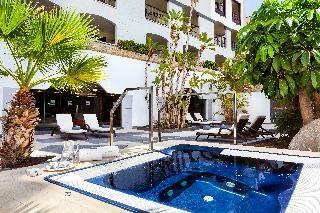 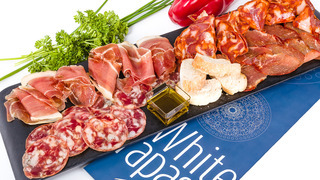 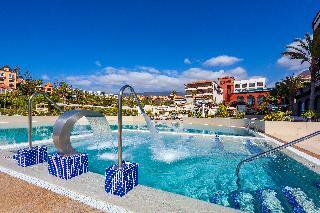 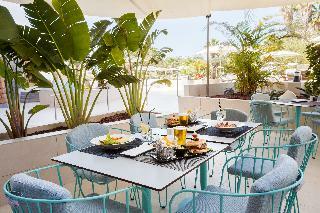 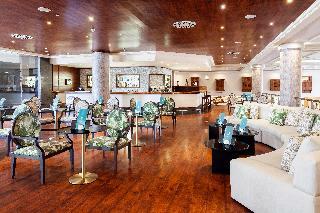 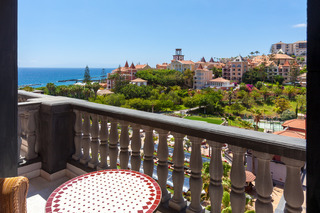 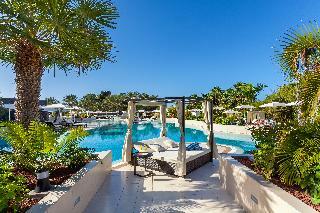 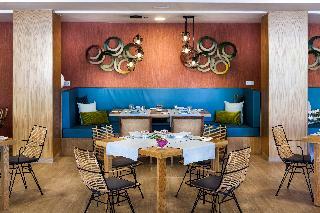 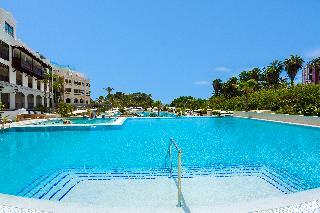 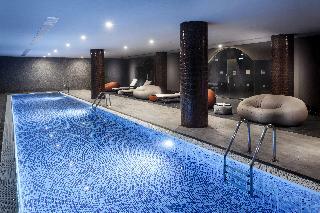 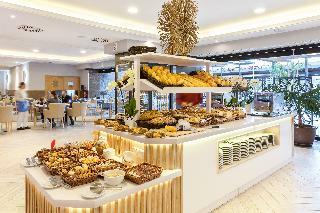 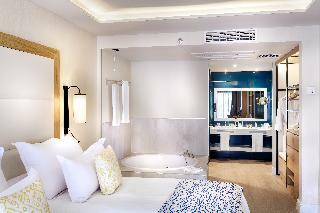 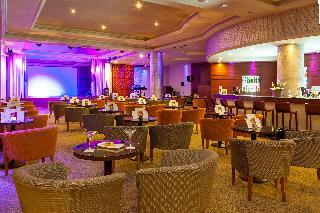 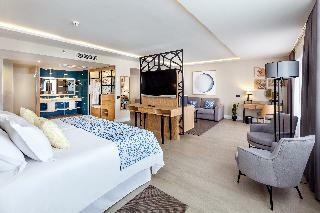 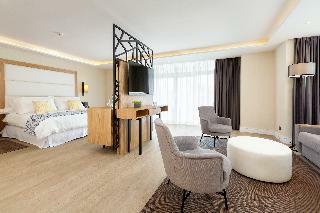 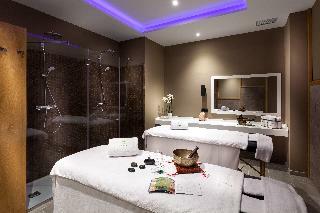 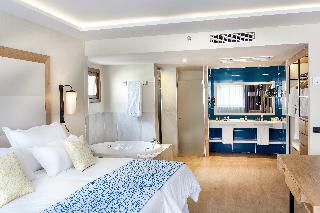 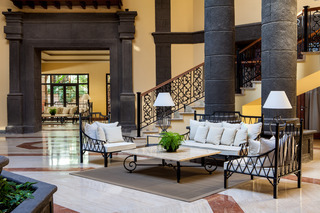 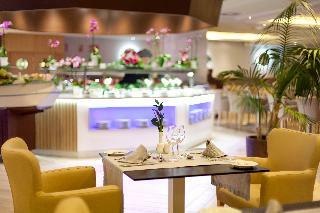 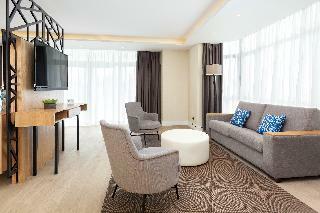 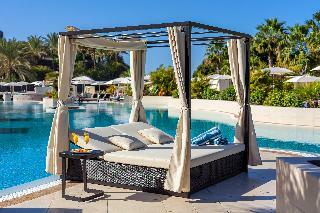 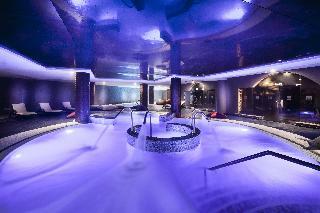 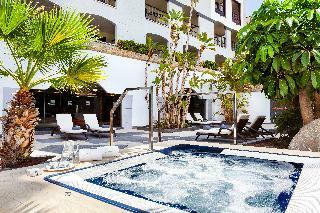 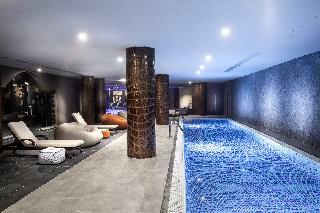 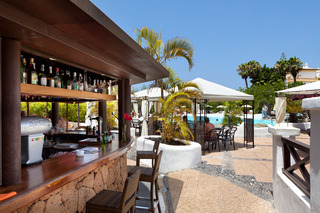 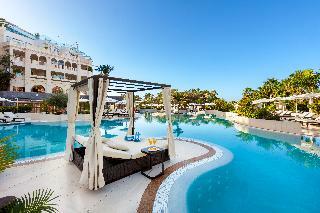 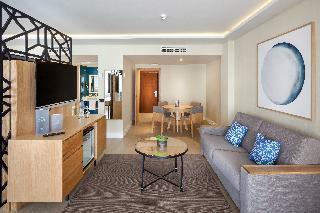 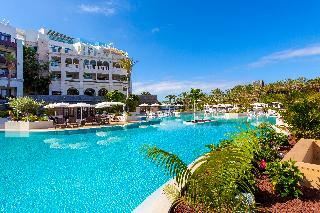 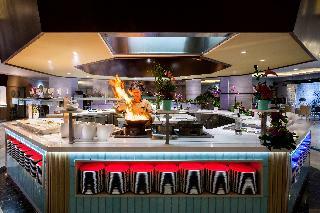 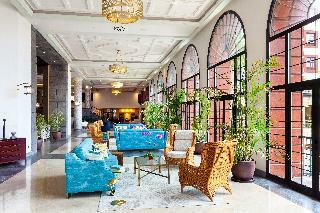 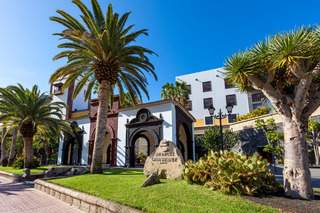 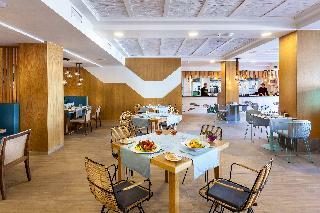 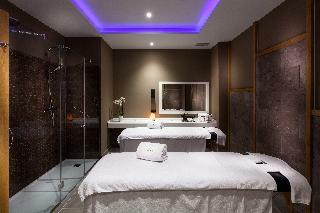 This modern and luxurious hotel is located north of Playa de las Americas, in Tenerife. 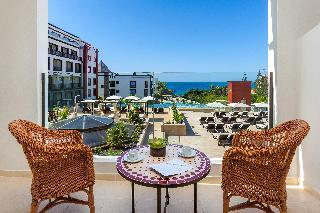 The hotel is ideally situated on the seaside, surrounded by numerous beautiful beaches and trendy restaurants and nightclubs. 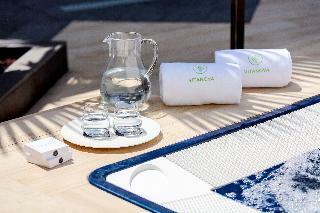 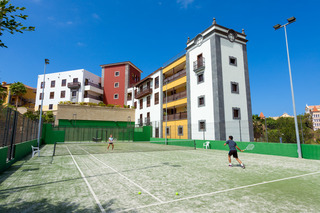 Public transportation links are in the vicinity and the hotel is a few short steps from the nearest beach. 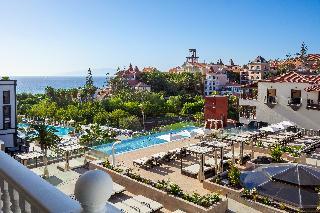 The excellent climate the island enjoys year-round has turned this into an extremely popular destination with holidaymakers.